Lady Reader’s Blog Tours presents another exciting week long tour! Just in time to read in front of the fire with a cup of cocoa or your favorite hot beverage, J. J. Lyon’s fun private investigator mystery, with a twist, TRUTH is RELATIVE; the first in the A Truth Inducer Mystery series is here. A giveaway, great posts, reviews and best of all? Fun! 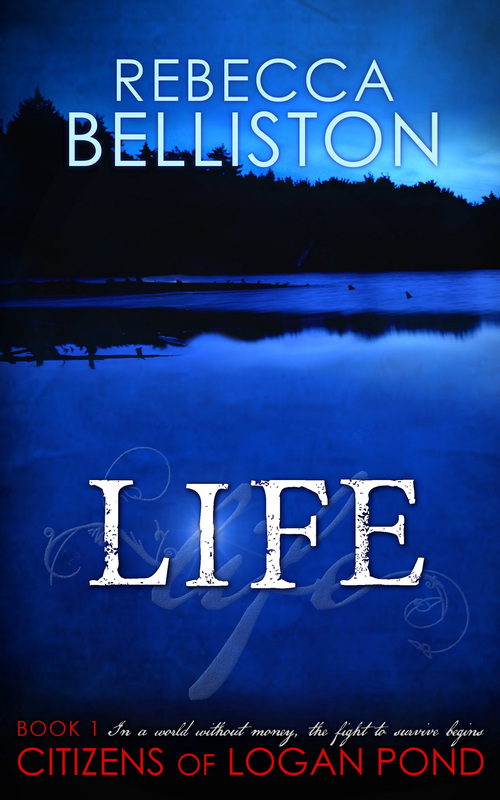 I’m so excited for my friend, J. J. Lyon, who has released her first novel, Truth is Relative. It’s a fun mystery that’s unique from others I’ve read. (See my comments below.) She’s contributed a few times to my March Book Madness posts and has great views on writing and reading. Check those out here. As part of the blog tour, she answered some questions about her book and chocolate. Love her answers. Take a look: . Welcome to the third day of March Book Madness. (Schedule and explanation is at the bottom of this post.) Today I’m excited to have JoLynne Lyon here to talk about those special, fun niches in books and music. Welcome to the fifth day of MARCH BOOK MADNESS! JoLynne Lyon is here today talking about reading in a post-bookstore world. 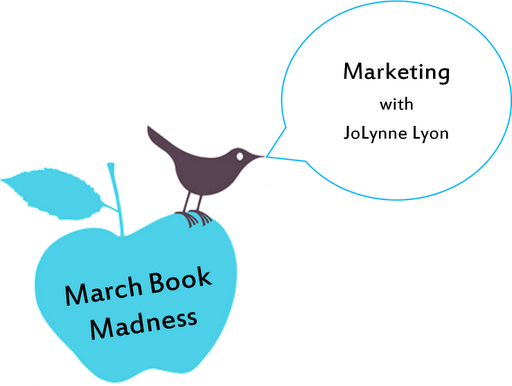 JoLynne participated in last year’s MARCH BOOK MADNESS, when she talked about 10 Marketing Tips (What Not to Do). You can read it here. She has a great sense of humor, and I loved her thoughts. This year, I’m excited to have her back! JoLynne’s talking about the changes in the book world from a reader’s perspective. I don’t think anyone in the book world knows where things will settle — authors, publishers, or readers — but I know there have been and will continue to be new and exciting changes in the way we read our favorite stories. The chaos of the publishing world is so bad, it’s hitting readers, too. Beloved bookstores have closed. The remaining ones are devoting more and more space to merchandise that has nothing to do with reading. It’s harder to browse a bookshelf. MARCH BOOK MADNESS is something where people share their thoughts on writing and books and we’ve had two awesome posts already (see the links below). Fun stuff. Great people. I’m totally lovin’ this! Step 1: Start before you are published. Set up a blog with a name that reflects your self-confidence like, Destined for Greatness or Seeds of Glory. Use your corner of the Internet to vent. Writing is hard. The publishing world doesn’t get you. Everyone should know. Step 2: Leave comments on other blogs inviting readers to visit yours. Don’t waste time reading their posts. “You are invited to visit my blog” and a link is enough. Step 3: Stop working on your manuscript and build your platform. Bestsellers owe their success to marketing, not plot and character development. Step 4: When you are published or self-published, it’s time to move to Twitter. Use the word “ninja” or “guru” in your profile. Follow absolutely everyone. Direct message them about your book as soon as they follow you back. Tweet hourly, and only about your book. Step 5: Ask fellow bloggers and Goodreads friends for a review. If they didn’t give you at least four stars, blast them in the comment section and ostracize them from your personal and professional life. Step 6: Shock people as you interact in social media. Drop the F-bomb. Everyone loves an edgy writer. Step 7: Don’t neglect your Facebook friends as potential customers. Stop posting about anything but your book. Your writing is your life now. Step 8: Be on every social network that exists. Don’t wait to get a feel for a new platform before you start commenting. Step 9: If your book is in a contest, go to the website or blog that’s hosting and diss your competition. Step 10: Now that you’re networked, spend all your time blogging, tweeting, pinning, chatting and updating. There will be time for going to kids’ events/cooking dinner/exercising/persuading your family not to disown you after you’re famous. Which should be any minute now. Follow these tips to fame and wealth because social media is the new multilevel marketing. Bio: JoLynne Lyon is the public relations specialist in a unit in a college in a university on a hill in a mountain town. (Utah State University wants you to know that her opinions don’t represent her employer.) She’s never sold a book, but she’s observed all the strategies presented here. 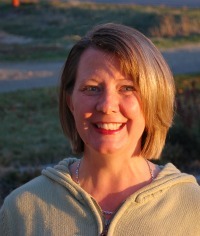 You can find her at www.mountainlyon.blogspot.com and on Twitter, @jensenborger6. Like everything else in life, I think it all comes back to balance. You want to get your name and product out there because you believe in it. Otherwise you wouldn’t have created it. And the reality is that in today’s publishing world, most of marketing falls to the author. So how do you do it without bugging the snot out of people? I love the suggestions JoLynne gave of what not to do. If I had to add one thing to do, I would say: Be nice. That’s it. Everything you ever needed to know you learned in kindergarten, or something like that. Just be nice. I’ve become a people watcher of late, especially an author watcher. My favorite ones, the ones I look up to, are genuinely nice, classy people. (Classy. That’s a word I’d love to be some day.) These authors mention their product, sure, but they also mention others they love and believe in. They’re always grateful for their readers and supporters. When praised, they’re humble and acknowledge that they didn’t get to where they are solely because of themselves. I love that! When they talk to people they’re appreciative. They’re real. They’re nice. That goes a long way in my book. In fact, I’ve met some authors who impressed me so much I’ll buy anything they write for the rest of their lives. How’s that for reader loyalty?